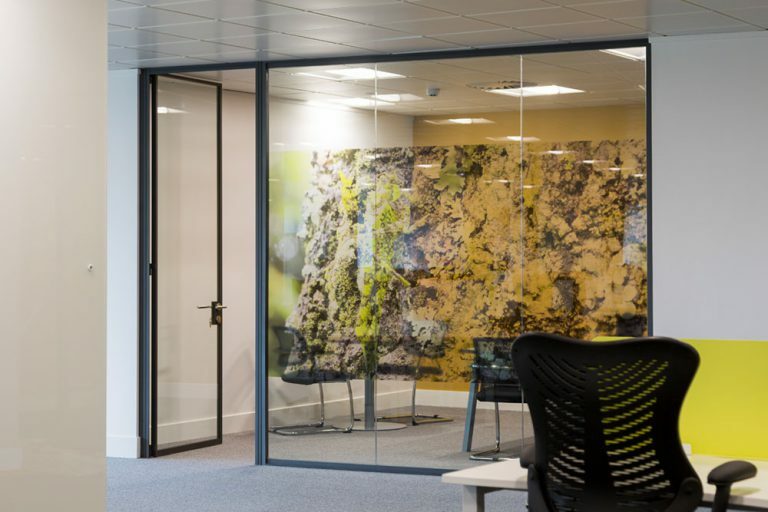 Whether you’re looking to add more privacy to a room or make a glass space more visible, window manifestations are a simple, cost-effective solution that will last for years to come. 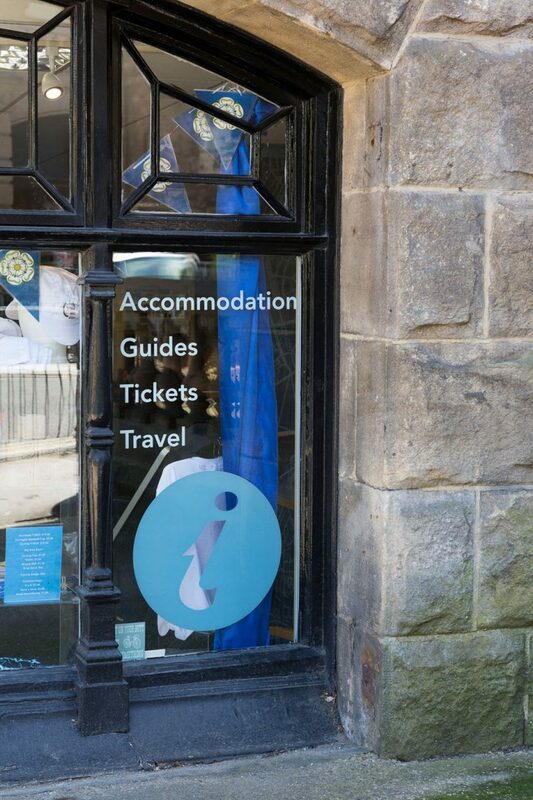 Window manifestations are easily identifiable to passers-by and help with advertising and raising awareness of your brand. 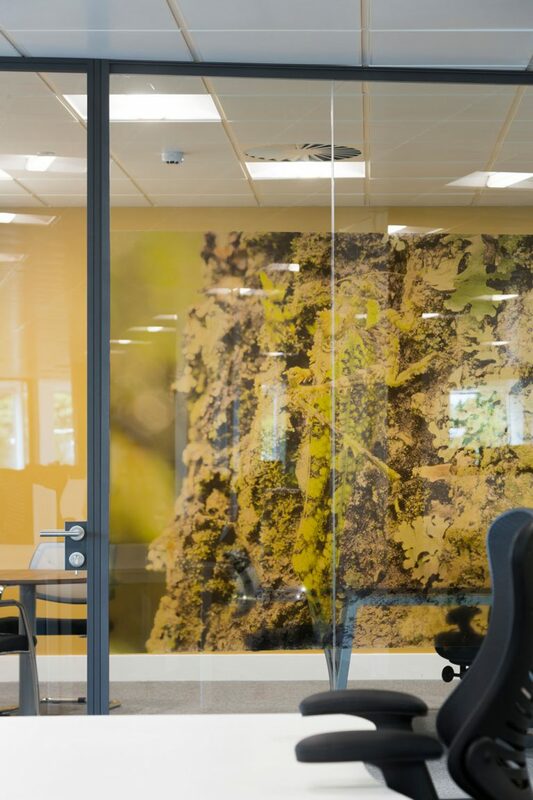 Sometimes they are referred to as window frosting because of the product’s effect on a glass window. 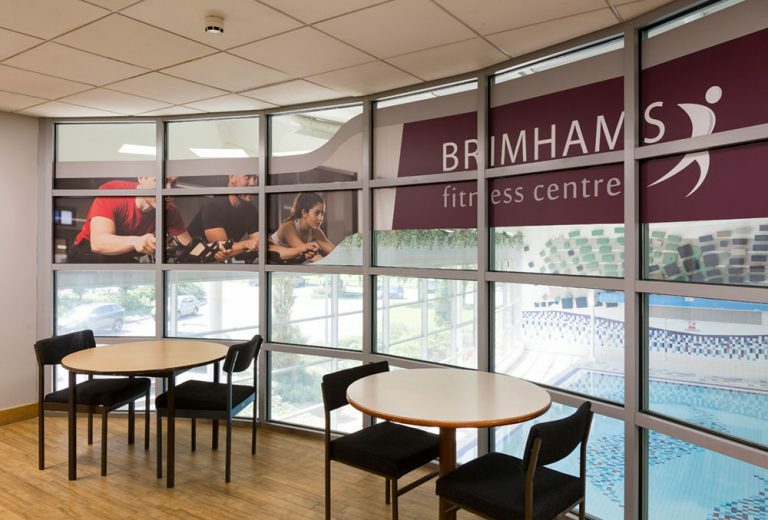 However, they are much more versatile than this, and can be produced in coloured vinyl and full coloured printed window manifestations to bring your brand to life. 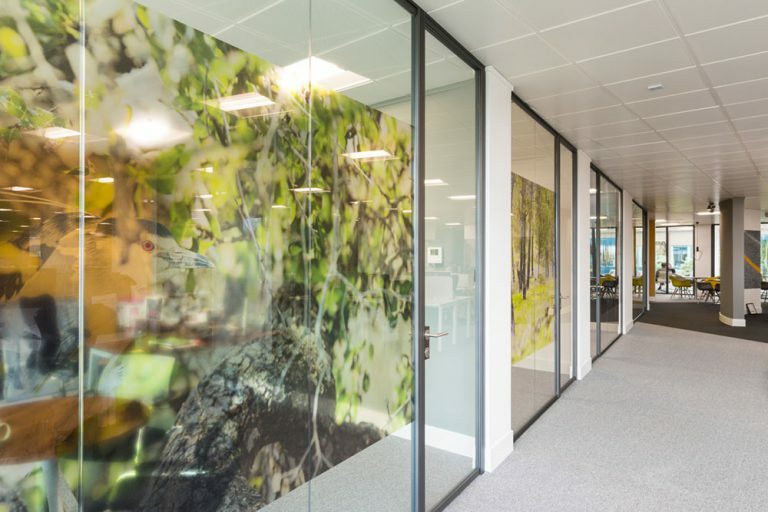 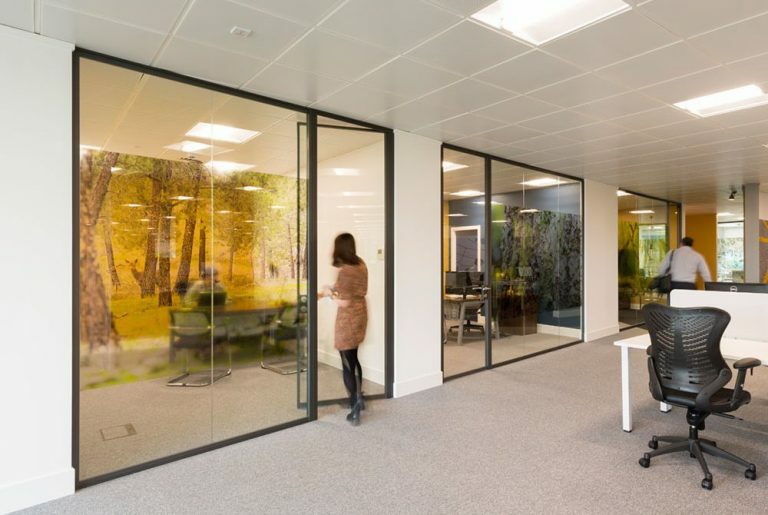 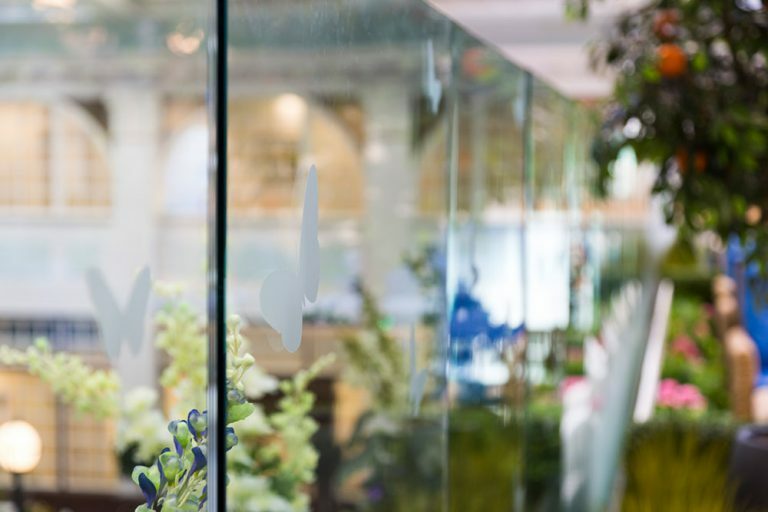 Manifestations are also a Health & Safety requirement on glass in certain locations, to make it more visible, thereby potentially reducing accidents in the process. 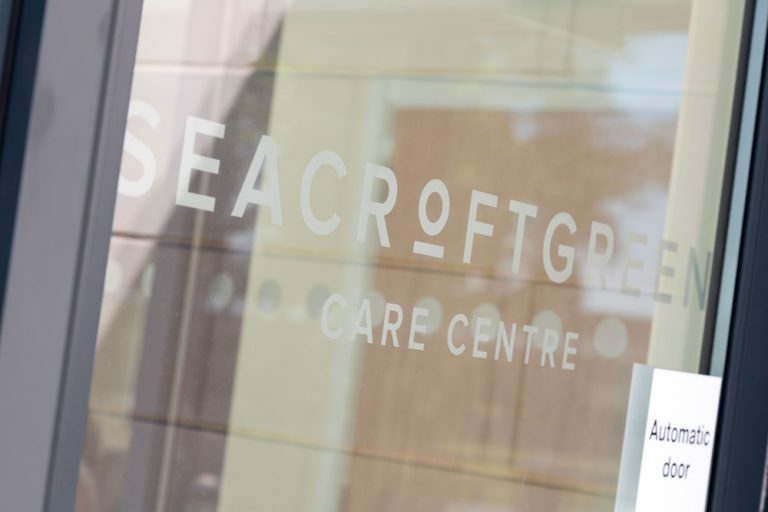 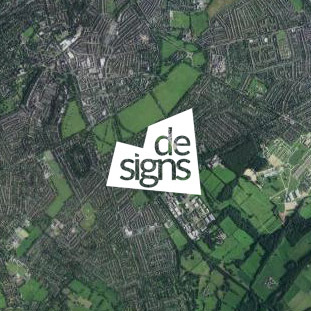 At De-Signs, our design team will work with you to create a bespoke product based on your needs. 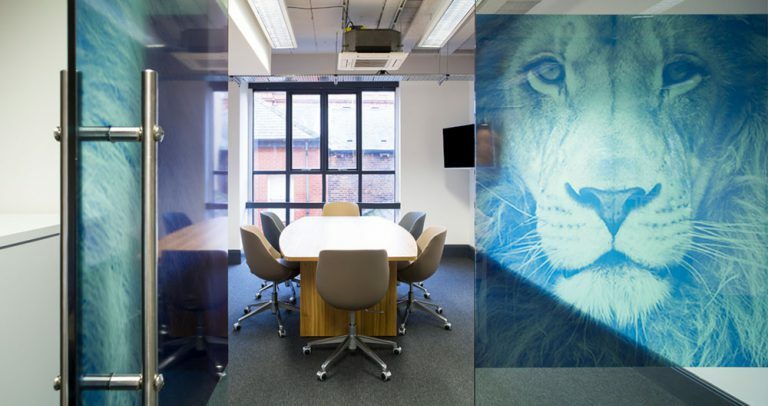 We then supply and install onto your glass space, so you can focus on other important aspects of your business. 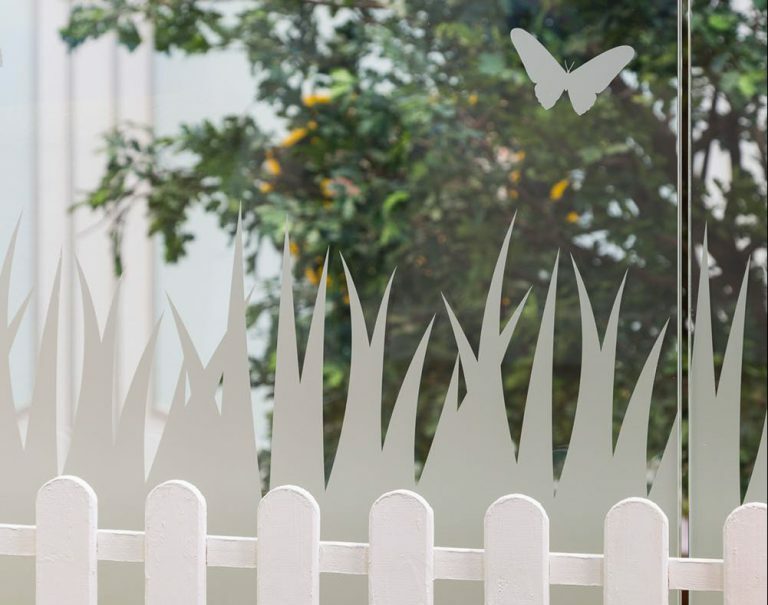 We use only the highest quality frosting materials, so you can be certain that your window manifestation will last for years to come.